Thoracic neoplasms comprise a spectrum of benign and malignant pathologies. Primary neoplasms of the thoracic may arise from any compartment of the thorax, including the lungs, airways, mediastinum, pleura, and chest wall. CT plays a fundamental role in the diagnosis, staging, and surveillance of patients with thoracic neoplasia. Its high spatial resolution is well suited for lesion characterization, localization, and assessment of intrathoracic tumor spread. 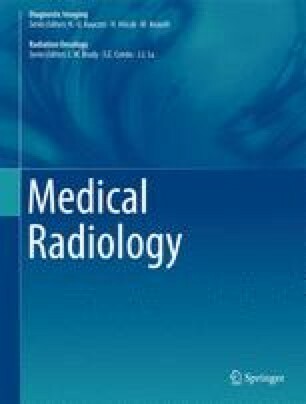 This chapter discusses the major types of thoracic tumors, with focus on salient CT features, discussion of pertinent histopathologic features, and role of CT in tumor staging.